School District No. 29 in Auburn includes the towns of Auburn, Brownville, Howe, Julian, Peru, and the surrounding area in southeast Nebraska. The district covers 159 square miles and has a 2017–18 actual valuation of $621,258,776 with an actual valuation per student of $676,016. 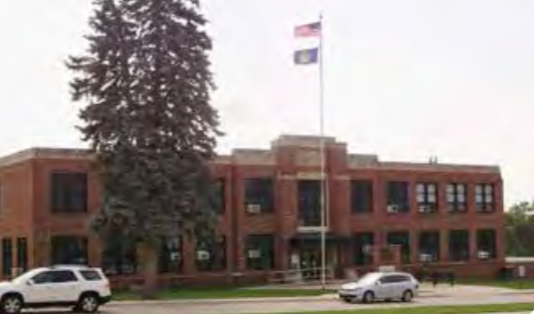 Auburn Public Schools is accredited by the State of Nebraska and a regional accreditation agency, AdvancED. The 2017-18 school operating expenses totaled $9,452,405 with an average cost per pupil of $13,608. Educators in the district strive to provide excellence in education for its more than 800 students. Differentiated instruction allows teachers to meet the varied needs of students. A High Ability Learner (HAL) program includes enrichment camps, HAL diploma program, advanced classes, and academic competitions. High school students may also enroll in Advanced Placement, online, and/or dual credit classes. A school improvement process guides teachers and administrators in setting goals, assessing academic progress, and developing new instructional strategies to address students’ needs. Currently, teacher staff development focuses on improving reading and math instruction, and integrating technology in instruction. 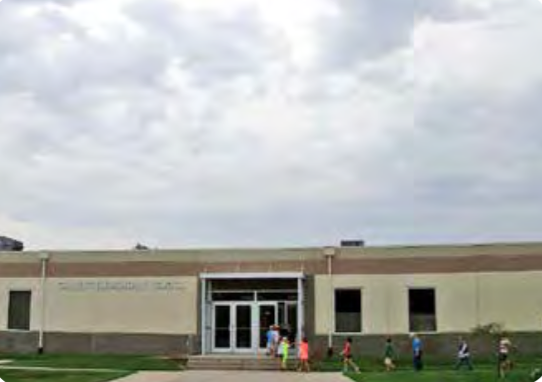 Calvert Elementary and the Middle School/High School had additions in 2009 at a cost of $5.2 million. The high school gymnasium was renovated in August 2014 at a cost of $220,000. In 2017, the school district invested in their agriculture and biology programs with the addition of a $250,000 greenhouse. The greenhouse project was funded with a Nebraska Environmental Trust and a Nemaha Natural Resource District Grants. Auburn was also rated as one of Nebraska’s five excellent school districts in the Accountability for a Quality Education System, Today, and Tomorrow. To learn more about this go to www.aquestt.com. Calvert Elementary School was awarded the National Blue Ribbon Award as an Exemplary High Performing School, one of four schools in Nebraska to earn the award in 2017. Auburn Public Schools was also recognized at the top rural school in the State of Nebraska for closing the achievement gap. The Auburn Middle School / High School character / culture initiative, “The Bulldog Way” was named the top new startup for 2018 by the National Life of an Athlete / Human Performance Project Program. Auburn Public Schools named One of Only Five Districts to Earn NDE’s Excellent Rating! An abundance of public colleges and universities are available in Nebraska. There are also a number of community colleges as well as private colleges and trade schools. A large number of degree programs are available and some institutions offer courses and workshops specially tailored to meet specific training needs of industry, education, and business. Several of Nebraska’s universities are ranked as national leaders at making quality education affordable. 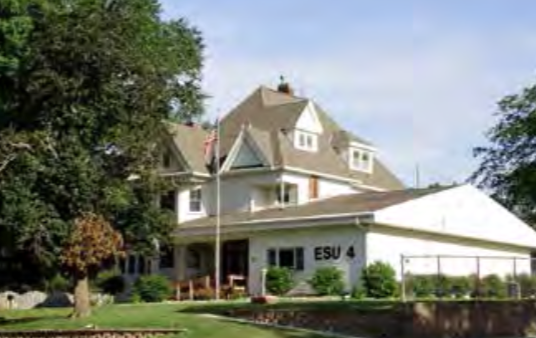 Educational Service Unit 4 (ESU 4), headquartered in Auburn, is an intermediary agency that serves Pre-K–12 schools in Nemaha, Otoe, Pawnee, and Richardson Counties. 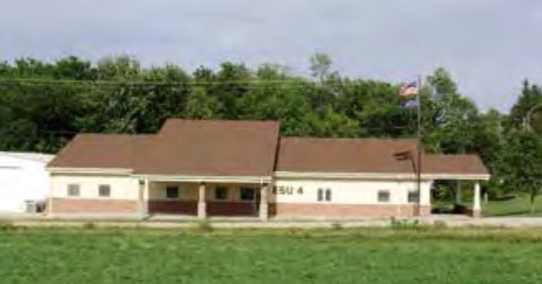 ESU 4, like all Nebraska Education Service Units, provides support resources that may be difficult for small, rural schools to provide. Thus, each school may select and contract for services based on its needs. 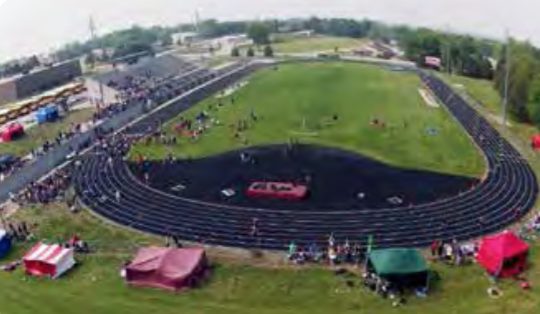 Examples of services purchased by Auburn Public Schools are: Internet connectivity support, technology staff development, professional development for educational staff, and health care screening. 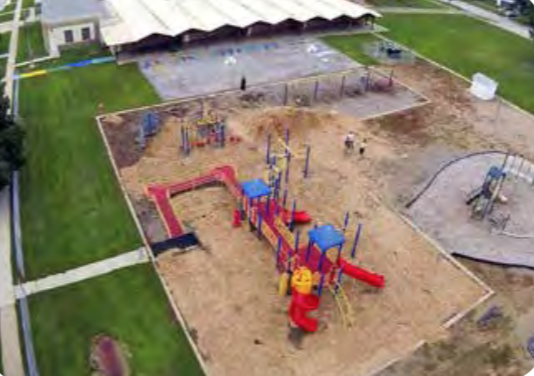 Currently, Auburn Public Schools, ESU 4, and Head Start partner to provide early childhood programs for the district’s preschool students. 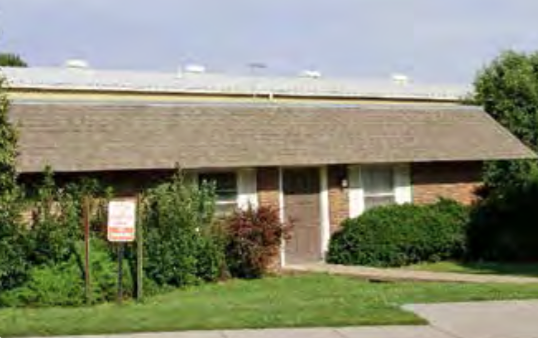 Southeast Nebraska Developmental Services (SENDS) has been providing support to adults with intellectual disabilities in the Auburn area since 1973. SENDS is part of Region V Services, a political subdivision of the State of Nebraska, primarily serving 16 counties in the southeast corner of the state. SENDS provides day services and residential services. Support includes: opportunities for community participation, support in developing social skills, teaching independent living skills, and assisting in securing and maintaining jobs in the community.